Ports remain open, but plans to ride out storm must be made. The Ports of Savannah, Charleston and Wilmington may see the tailend of Hurricane Michael, which prompted the Coast Guard to raise threat levels for the largest U.S. Southeastern ports. 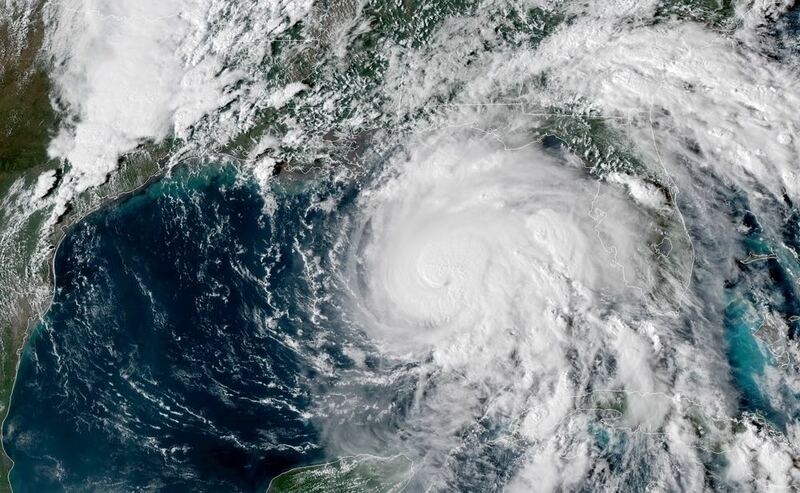 The National Oceanic and Atmospheric Administration says the eye of “dangerous” Hurricane Michael continues to move northward over the eastern portion of the Gulf of Mexico. Michael, which has 110-mile-per-hour winds currently, is expected to make landfall along the Florida Panhandle or Big Bend area by Wednesday. No major commercial shipping areas are in the immediate path of Michael as it comes onshore. But the storm’s outbound path is expected to go through Georgia and South Carolina, putting those coastal areas at risk. As a result, the U.S. Coast Guard says the Port of Savannah, the Port of Charleston and the Port of Wilmington are now under condition X-Ray, which requires ships and and terminals to issue plans for riding out the storm. Both ports remain open to commercial shipping. But ships must make plans to depart before the U.S. Coast Guard issues more serious warnings.